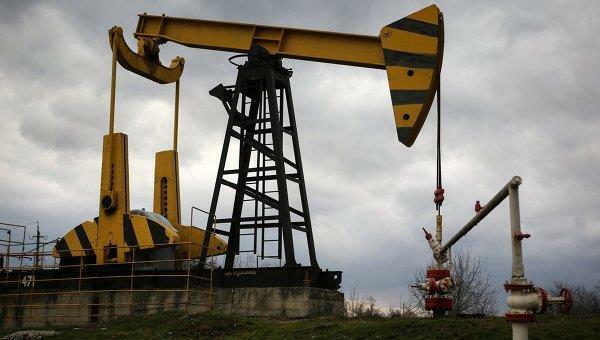 An Emirati company, Dragon Oil, which works in the Turkmen sector of the Caspian Sea, extracts 90,000 barrels of oil per day and plans to hit 100,000 barrels by 2019 or 2020, General Manager of Dragon Oil Mohammed Abdullah Al-Raisi told the Neutral Turkmenistan newspaper. Al-Raisi noted that the company has been operating in the Khazar sector, and since 2000 has been active in the manufacturing sector and productively cooperates with the Turkmen state company Turkmenneft. The company operates under the Production Sharing Agreement (PSA) for the development of the oil-bearing sections of the Jeitun (Lam) and Jigalybek (Zhdanov) fields, signed in 1999. The company's shares are listed on the London and Dublin exchanges (stock exchange ticker: DGO), the company's main shareholder is Emirates National Oil Company (ENOC). The company conducts its activity mainly in the Eastern sector of the Southern Caspian Basin in the contract area of Cheleken. This area is nearly 950 square kilometers. It includes the Jeitun, Jigalybek and Chelekenyangummez deposits. The estimated and proven reserves of oil and condensate in the contractual area amount to 663 million barrels. The contingent reserves of oil and condensate total 63 million barrels. The gas reserves amount to 1.3 trillion cubic feet. The prospective gas resources are 1.3 trillion cubic feet.